This friendly, colourful CGP Revision Book explains every skill children will need in the Key Stage Two English SATS - and it's fully up-to-date for the new tests in 2018 and beyond. It covers Reading, Grammar, Punctuation and Spelling, with easy-to-read study notes and plenty of helpful tips and examples. In addition, there are quick recap questions throughout the book to help make sure children have mastered the essential skills. 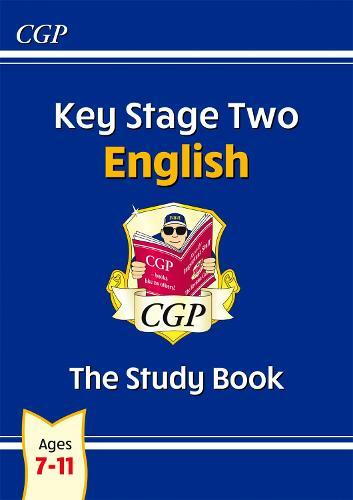 For even more practice, a matching CGP KS2 English SATS Question Book is also available - see 9781841461557.